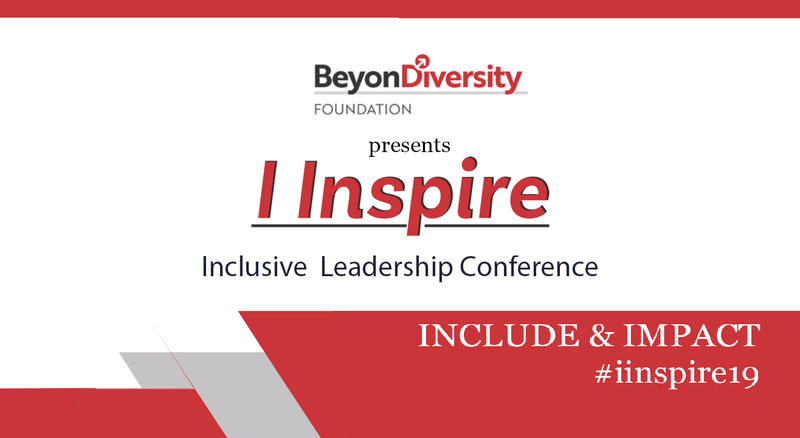 I Inspire is one of the biggest inclusive leadership platforms in India. It provides an opportunity to interact with inclusive businesses & futuristic leaders. It showcases how inclusive business and ecosystems thrive. The 7th edition's theme is “Include & Impact” which aims to initiate a dialogue to bring together corporate economic activity, social responsibility and community dynamics as a business case. The conference will bring together all those involved in human resources, D&I, CSR, research, entrepreneurship and social impact to network, learn, educate, connect and inspire. This event will welcome 300+ participants, 35+ speakers, CXOs and thought leaders from more than 100+ organizations including corporates, start-ups, non-profits & civil societies.